Contingent - accepting back up offers. WHAT A GEM - Updated & tastefully decorated! 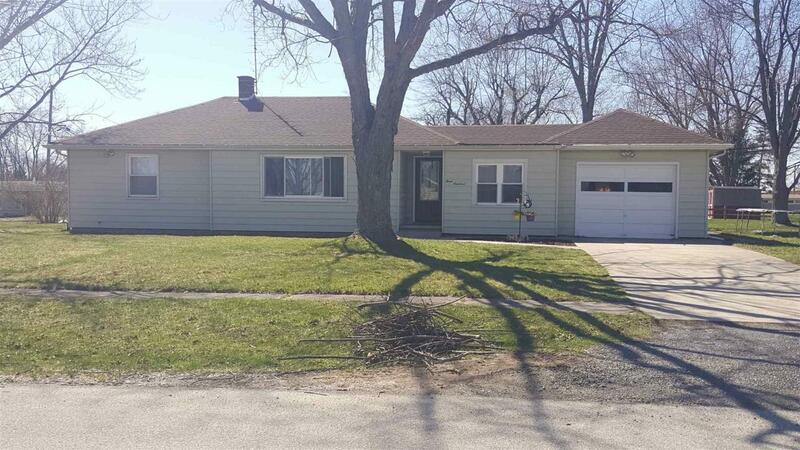 If you've been looking for a ranch on a basement within the budget, this could be the one for you. This 3 bedroom home has a split floor plan with spacious master bedroom. The eat in kitchen has lots of cabinets, tile floor, and appliances stay. Do you wish for a man cave, family room, craft room, etc.? Basement is dry with 2 separate rooms and an open area that can be finished. Sitting on a large corner lot this home offers outdoor enjoyment with a patio, pool, and firepit as well! Listing courtesy of Katrina Watson of Open Door Rentals And Real Estate.